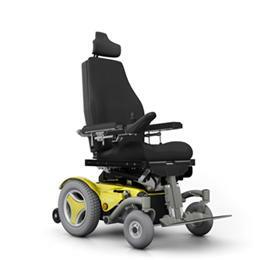 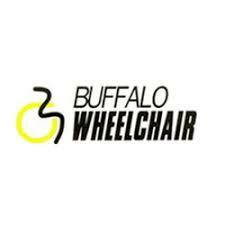 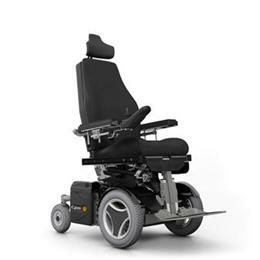 Our most compact wheelchair with an incredible turning circle inviting you to make tight curves in small spaces. 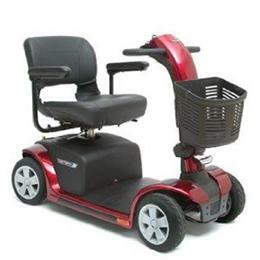 The rear wheel drive also gives great driving performance at higher speeds outdoors. 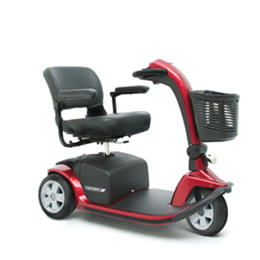 C350 Corpus has two optional motor alternatives, the top speed is a respectable 6.5mph.